Coconut oil is a staple for the natural home. Why? Because you can use it for so many things. It’s truly magic in a jar. Not every coconut oil is the same though so make sure to opt for organic, unrefined virgin raw coconut oil. So, ready to hear everything you can use this must-have oil for? 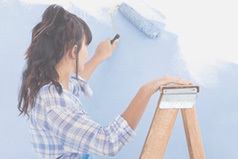 Here are 15 ideas to help you get started. This is probably the most obvious but you can use coconut oil as a substitute for butter when scrambling eggs or sauteeing veggies. You can even add coconut oil to a fruit smoothie to get a magnesium boost! Other health benefits include killing harmful bacteria, reducing cravings, and decreasing the risk of heart disease. Learn more here. This is a topic that is all over social media. It may sound weird but using coconut oil as a mouthwash has amazing benefits. Oil pulling can help prevent cavities, freshen breath, and strengthen gums. The challenge is being able to swish this oil in your mouth for about 15-20 minutes (yes, slightly daunting). If you’d prefer, you can break up that amount of time into two or three increments. Coconut oil works wonders on fine or frizzy hair that needs a boost of moisture. 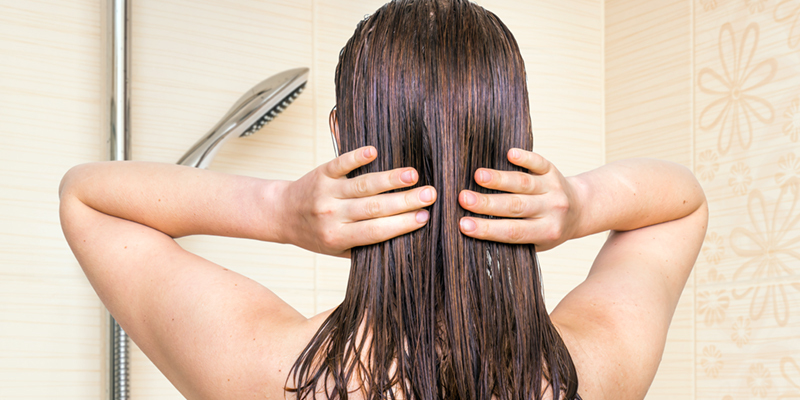 You can use it as a leave-in conditioner, a detangler, or even to kill lice. Keep in mind: coconut oil is not meant for your scalp since it can clog your pores and cause issues such as dandruff to be even more pronounced. 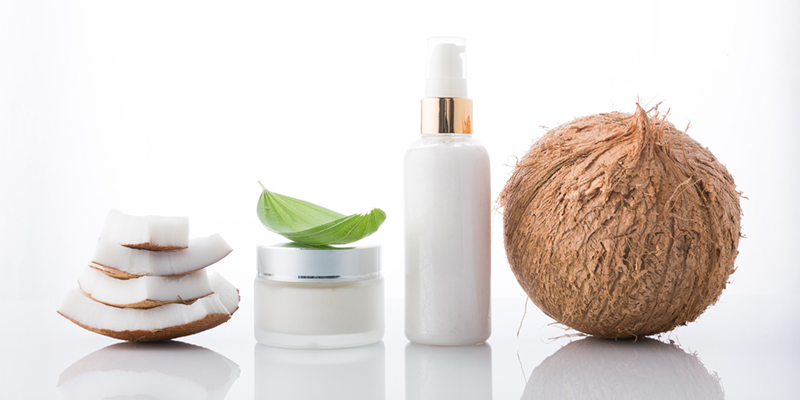 Yes, coconut oil can be used on the face and body to help hydrate and nourish the skin. It’s anti-bacterial and anti-microbial. Whip it up into a body butter or use it as is for soft, glowing skin. However, if your skin tends to be on the oily side, this may not be the best facial moisturizer for your needs. It could cause you to breakout. You can create your own natural toothpaste by mixing coconut oil, baking soda, and peppermint essential oil for that minty, fresh taste. This is a zero waste alternative to conventional toothpaste and it’s super easy to make! Conventional deodorants contain aluminum which stops your body from naturally sweating and ridding itself of toxins. These deodorants can also contain fragrances, parabens, and even pesticides (yikes!). You can either opt for a natural deodorant on the market or create your own with coconut oil, shea butter, and baking soda. 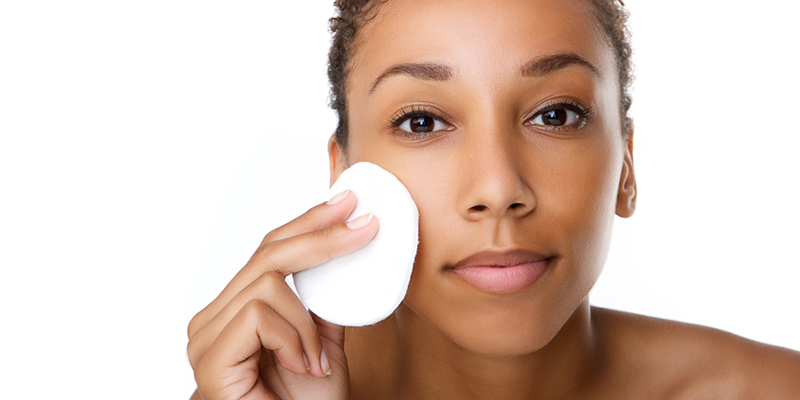 However, if you have sensitive skin, baking soda may irritate your underarms, especially if you shave often. This recipe would be better suited for you. Use coconut oil to help soothe chapped lips all year round. 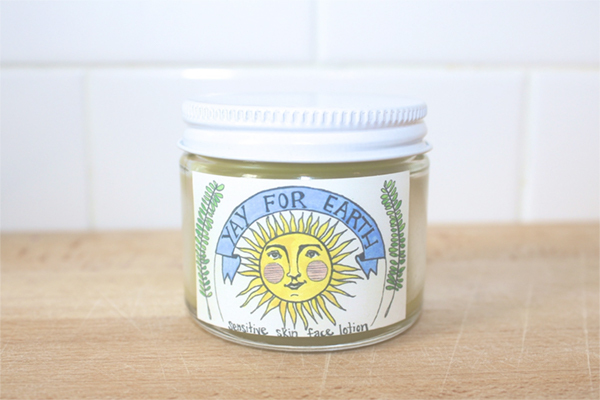 You can also mix coconut oil with other oils, such as olive and avocado, for a more decadent balm. 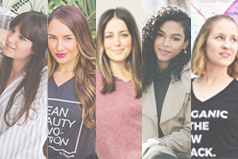 There are so many different lip balm recipes online so we’ll let you choose your favorite. 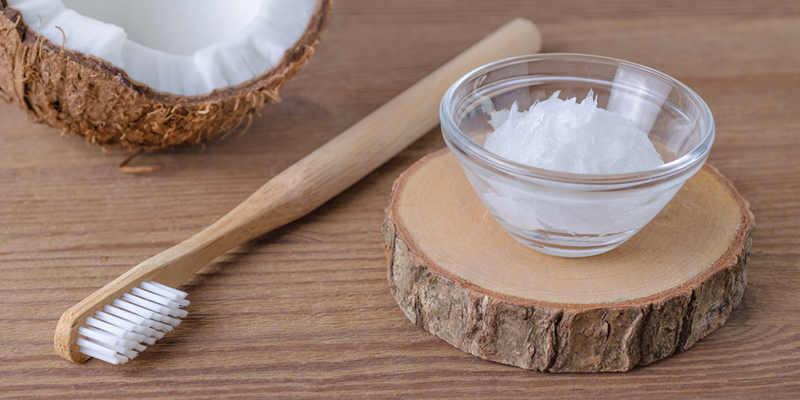 Yes, coconut oil can be used on cuts, burns, and even cold sores! This is because it aids in collagen production which helps regenerates skin cells. Combine this with coconut oil’s anti-bacterial and anti-inflammatory properties and you have a natural addition to your first aid kit. Have a bug bite or rash that won’t stop itching? Coconut oil is your best friend. Since coconut oil has anti-bacterial and anti-microbial qualities, it will help bring relief to the area. 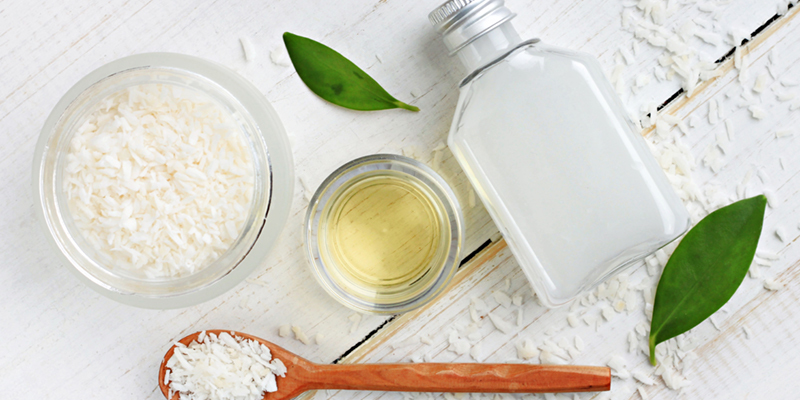 To avoid bug bites in the first place, combine coconut oil with tea tree oil and apply it to your skin! We all know the consequences of sleep deprivation so anything that will help us get some zzz’s is worth trying! Healthy fats, such as the fat found in coconut oil, can help your body generate those much-needed sleep hormones. The coconut oil keeps your blood sugar in check which can help you sleep through the night. Coconut oil can make sure you get every bit of the day’s makeup off your face before bedtime while simultaneously nourishing your skin. Coconut oil is also very gentle on the skin, unlike some mainstream makeup removers which are filled with harmful chemicals and synthetic fragrances. Yes, coconut oil can help treat athlete’s foot and yeast infections. It can be applied just like a cream. Learn more. Instead of lathering up your legs with conventional shaving cream in a can, you can simply use coconut oil! It will leave your skin silky smooth. And don’t forget--a little goes a long way! Coconut oil can be used as a carrier oil for essential oils to dilute their potency. It’s also not typically recommended to apply essential oils to the skin directly without some sort of carrier oil (coconut oil, olive oil, jojoba oil, etc. ).